Heather Canyon is now an affiliate of Hi-Tech diamond. When you access Hi-Tech with my link and use code janet, you can receive 10% off material and supply orders. Hi-tech is the leading supplier in lapidary equipment and supplies, including Cab King, Inland Craft and Tumble Bee. For more information on Hi-Tech Diamond, click here. *Note that the discount is for materials and supplies. I recommend that you register for an account before purchasing as they often send additional discounts via email. 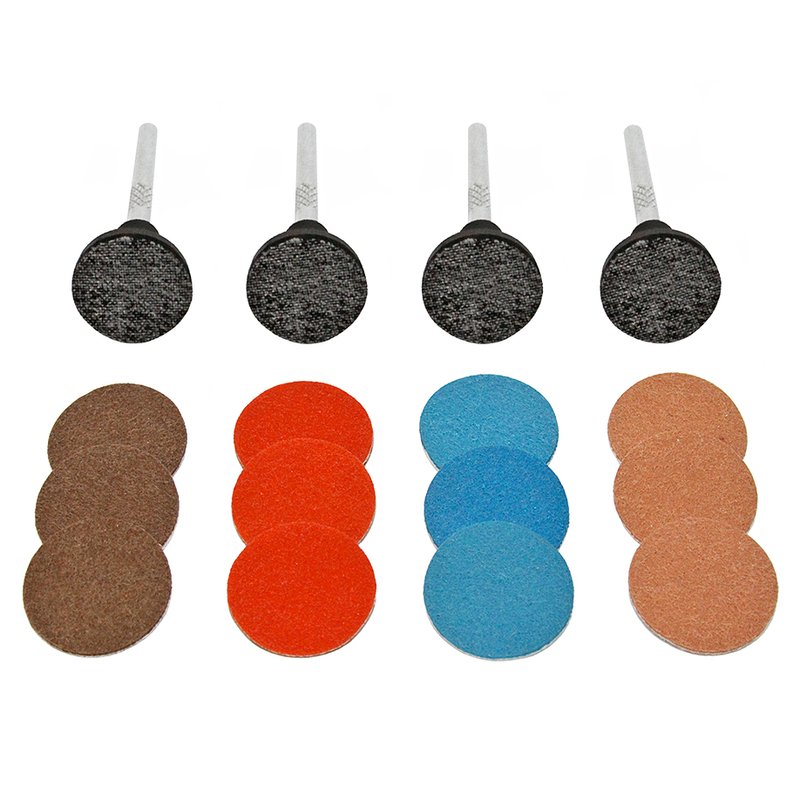 Smoothing disc dremel attachments are great for polishing and shaping opal. 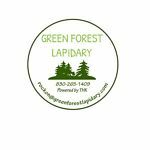 If you are looking for less expensive alternatives for lapidary grinding discs, polishing discs, saw blades and other materials, Green Forest Lapidary on EBay is an excellent resource. I especially like his electroplated diamond discs with magnetic backs. John, owner of Green Forest Lapidary, is testing a new type of diamond wheels. If you are interested in beta testing and have your own wheels, contact him about having your wheels resurfaced for free. 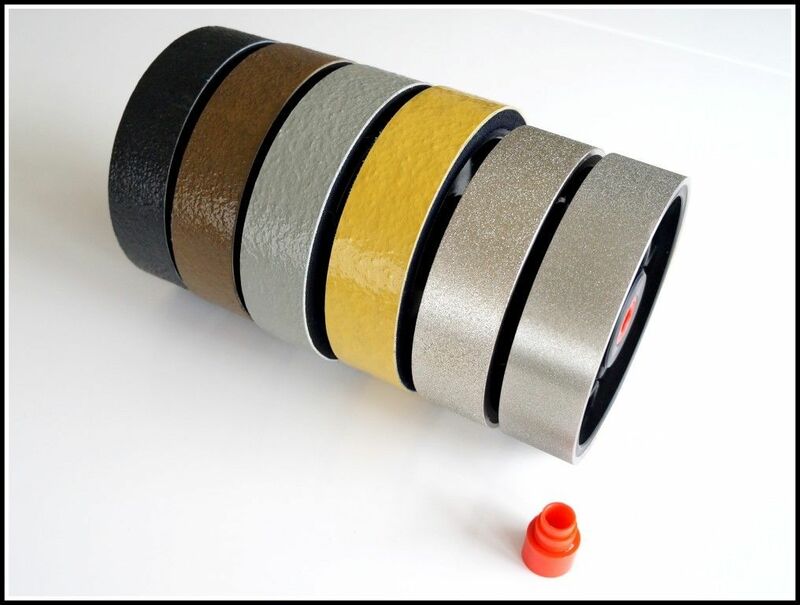 If you have time to wait for shipping and want a less expensive alternative for cabbing wheels, Super Abrasives from Lithuania has 6″ wheels and 8″ wheels in sets or individual wheels. Opticon is a popular thin epoxy for stabilizing stones and sealing fractures or small pits. This water clear thick epoxy is used to made doublets and triplets by gluing thin stones together. I discuss the benefits of butvar in stabilizing rocks in my article here. Prototype now available: Heather Canyon is in development of our own lapidary cabbing machine. Additions to this page will be made periodically.